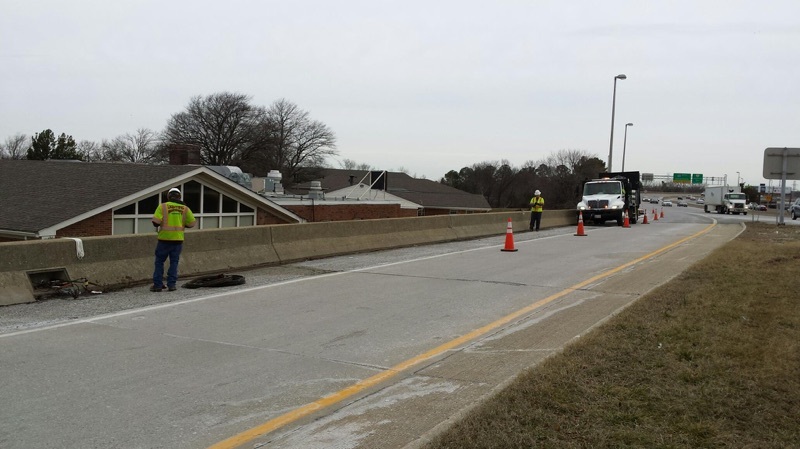 VDOT City of Richmond | Lighting Maintenance Inc.
We are pleased to announce a great win by our Richmond Virginia team. This week Lighting Maintenance was awarded a project to replace aging infrastructure in the City of Richmond on I-95 at Maury Street. In short, we will replace approximately 6,100 feet of conduit and associated wire and hand boxes that supply power to the roadway lighting in the immediate area.